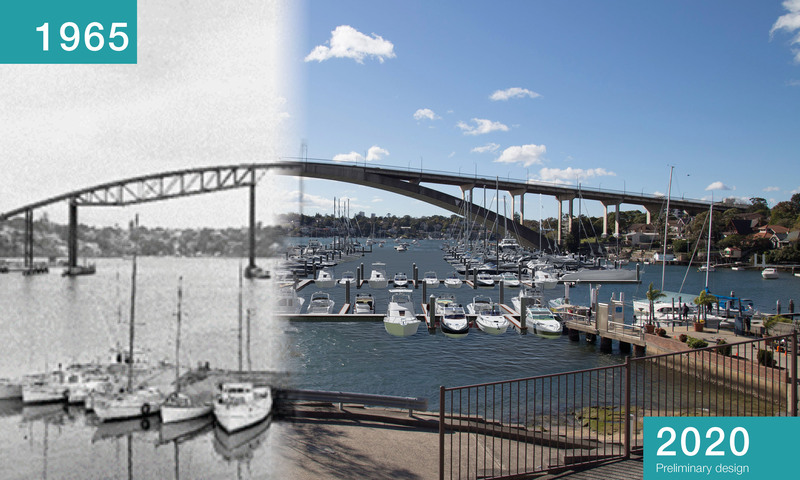 Our marina shares a proud 100-year history as part of Sydney’s ‘working harbour’, and we continue to provide employment and commercial activities as part of the broader network of marinas in NSW. 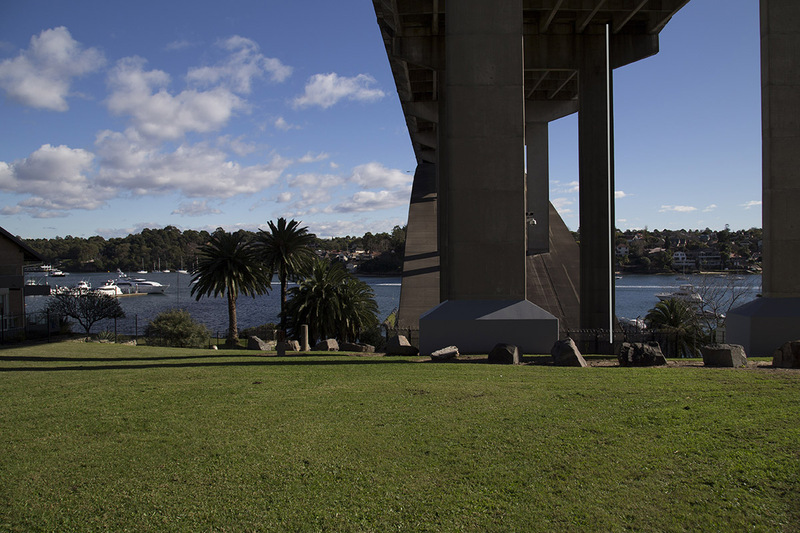 Realigning the structure to reflect earlier sight lines of the marina, and maximise view corridors. Increasing capacity by 30 boats, (from 99 boats to 129), to accommodate greater numbers of smaller boats, as well as some larger boats. 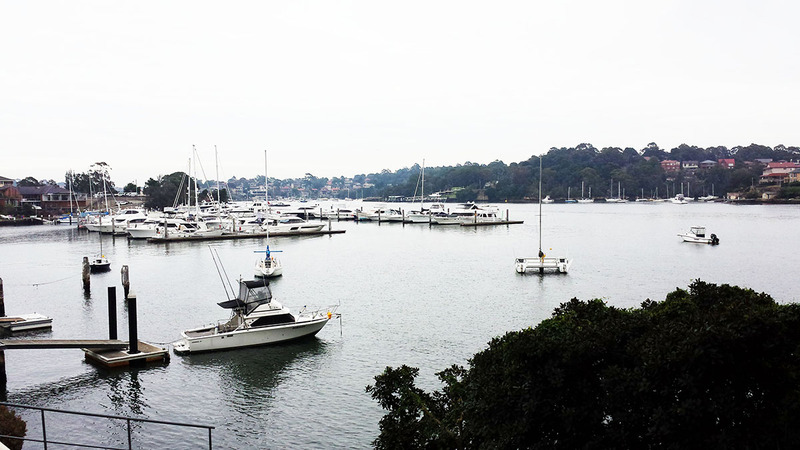 Relocating 29 boat spaces from swing moorings to the floating pontoons. Proposing 114 boats on floating pontoons. Maintaining 15 boats on swing moorings. A Community Update was distributed in late February 2019. We are in the early stages of this assessment and our aim is to provide genuine opportunity for community and stakeholder input. We have offered our closest neighbours the opportunity to have a photo-montage of the proposal from vantage points to the harbour prepared. We have received the Secretary's Environmental Assessment Requirements (SEARs) from the Department of Planning, outlining the matters for assessment as part of this proposal. 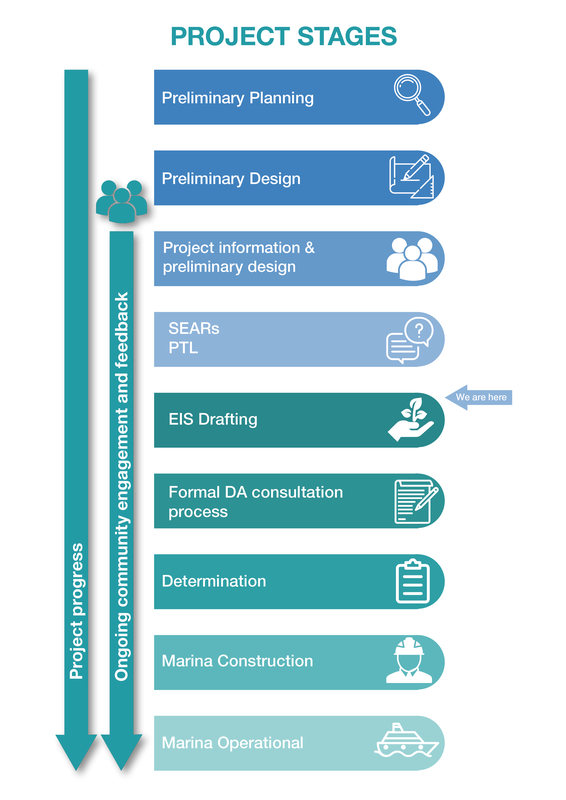 The Community Update lists the various assessments we will be completing as part of the report for the Environmental Impact Assessment (EIS). Roads and Maritime Services as Land Owner provided written confirmation in early February 2019 that our Permission to Lodge a development application was approved. Roads and Maritime Services stated that "in granting this consent, RMS is not endorsing the proposal nor approving the development itself. We are simply giving permission for you to lodge an application. As such, the application could still be refused". Feedback on the preliminary concept has now closed. We are currently preparing a summary of the feedback we have received on the preliminary concept. The feedback will be considered in our various assessments. Please check our website in the coming weeks for the summary. What do we know and what are we proposing? We know from previous consultation with the community that there are areas of potential impact that concern you. 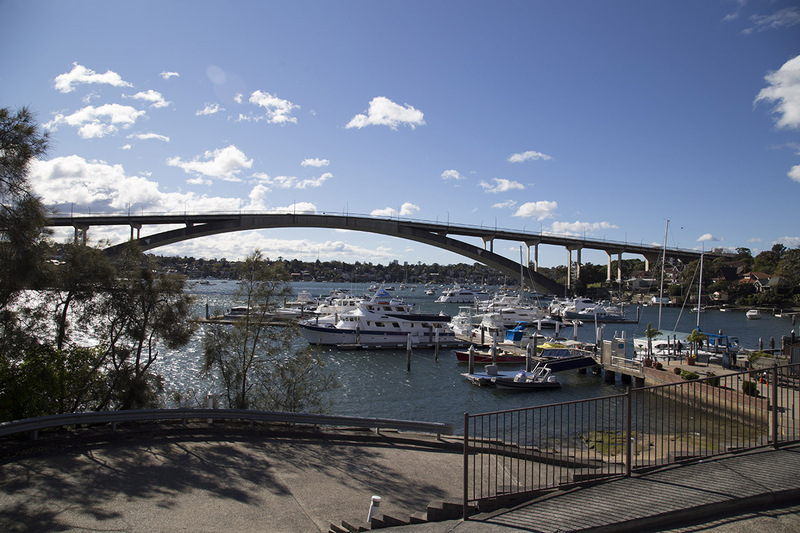 The preliminary design considers the potential impacts from the proposed improvements to our marina. Realigned the structure to reflect earlier sight lines. Stored smaller boats closer to foreshore and larger boats more distant. Ceasing slipway operations, meaning a reduction in industrial noise. Ongoing repair and maintenance work only on boats on pontoons. Ongoing noise compliance management plan to meet regulations. 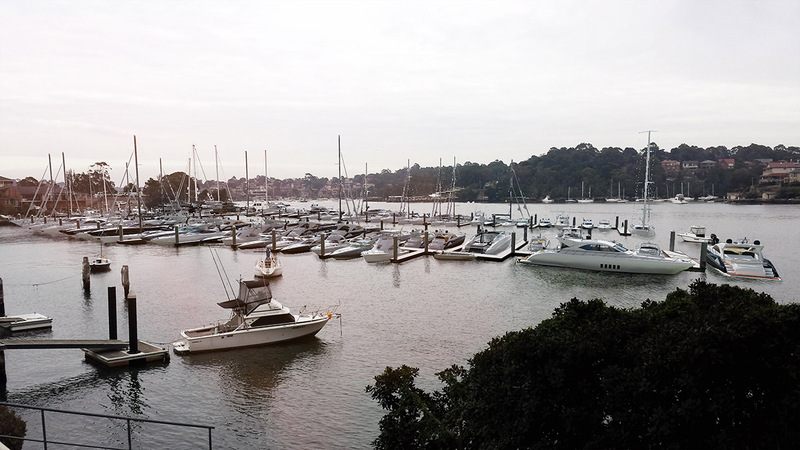 Doubling existing parking capacity at the marina. Enhancing mobility access by relocating swing moorings to floating pontoons. Reducing the spread of the moorings to free up parts of the bay. Beautifying the waste storage area adjacent to the driveway. 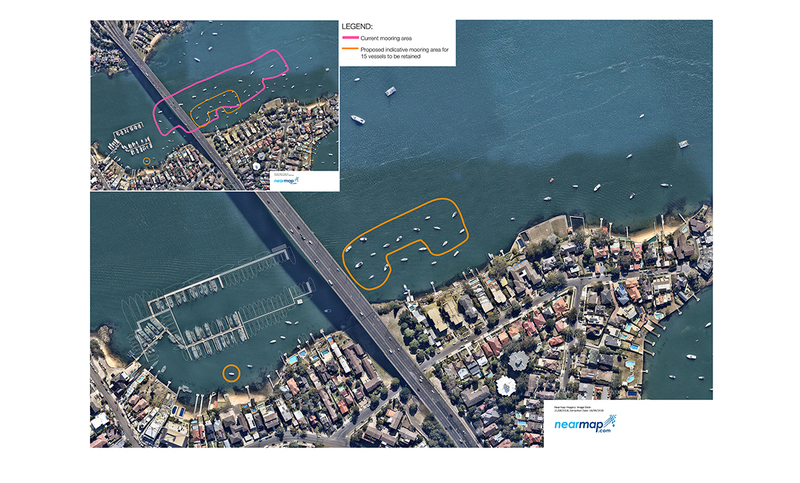 Changing the navigational corridor so that larger boats are less prominent at the marina. Freeing up space currently used by some of the swing moorings. Please check back often as information will be updated regularly. As highlighted in our Latest News section, our aim is to provide genuine opportunity for community and stakeholder input. 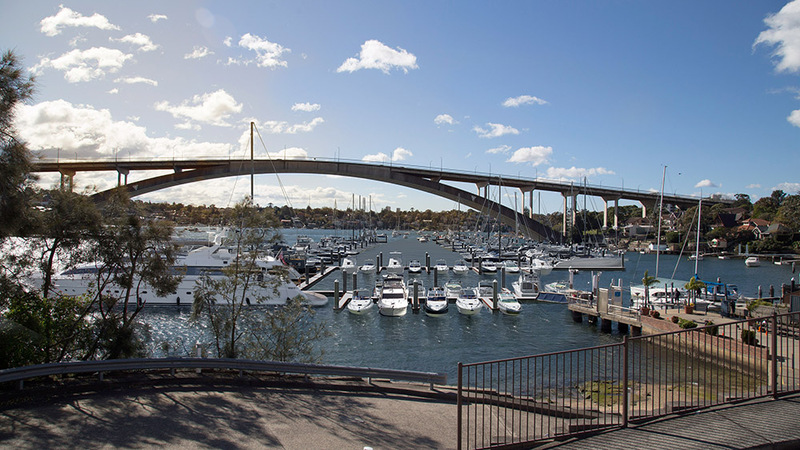 The marina is keen to meet with the local residents and boaters at the the next community information session. Alternatively we encourage local residents and boaters to contact us at communityinput@gbmarina.com.au or by phoning 1800 810 680 (free call). Please check our website in the coming weeks for the summary of the feedback we have received on the preliminary concept. 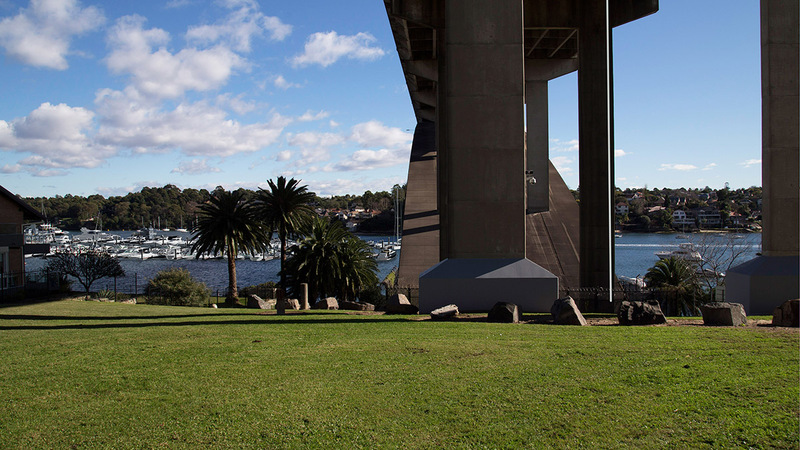 The marina will host another community information session during the development of the reports for the EIS. We expect that this will be in the second quarter of 2019 and we will advertise the confirmed date two weeks in advance. The session is to provide an opportunity to meet with some of the specialist consultants, and provide the community with feedback on how their inputs have been considered.